The Honda is listed among the Top Quad Bike Brand in the World and it has proved once again by launching its new 2018 FourTrax Recon Honda Utility ATV. It comes with the durability, power and quality components. It also provides enough space to carry the load on all kinds of trails. It is powerful and versatile ATV offering the smaller footprint. 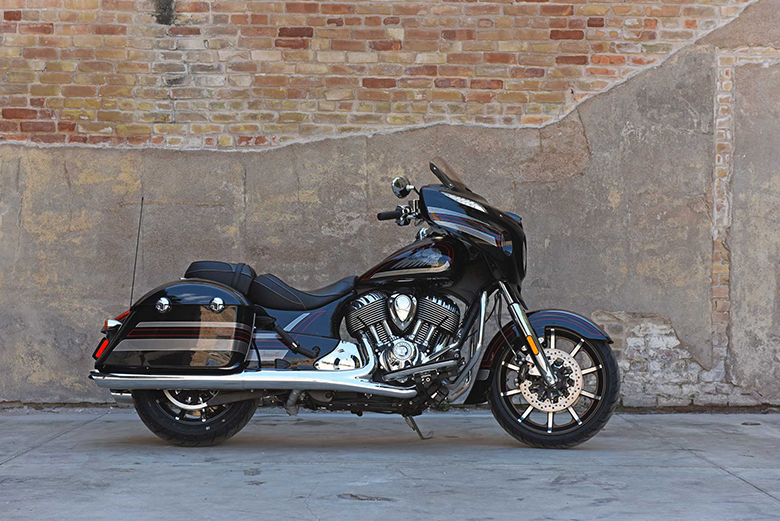 It features the 250-class engine, which is engineered to offer plenty of power and low-rpm torque. The two wheel drive design provides the longitudinal engine layout for efficient power transfer. 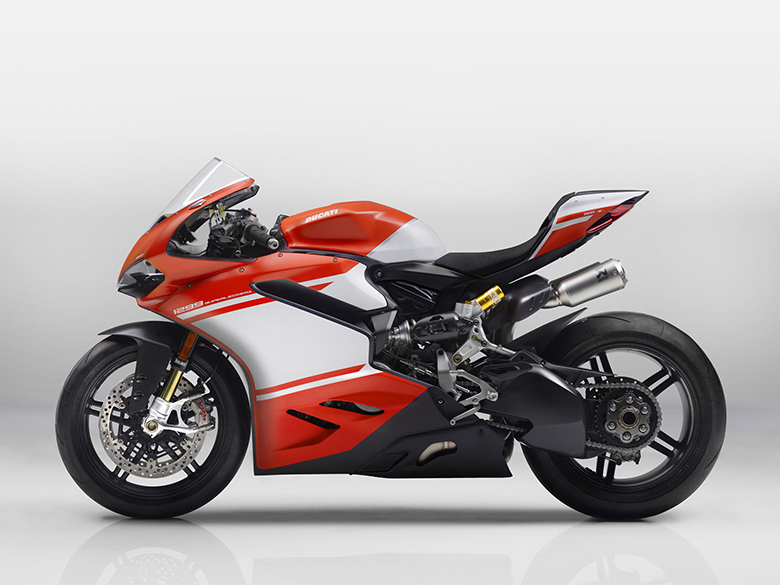 Its two-color scheme is very attractive. Its conventional foot-shift transmission provides the best performance. The new 2018 FourTrax Recon Honda Utility ATV is the right size quad bike especially design for those who work on trial surfaces. 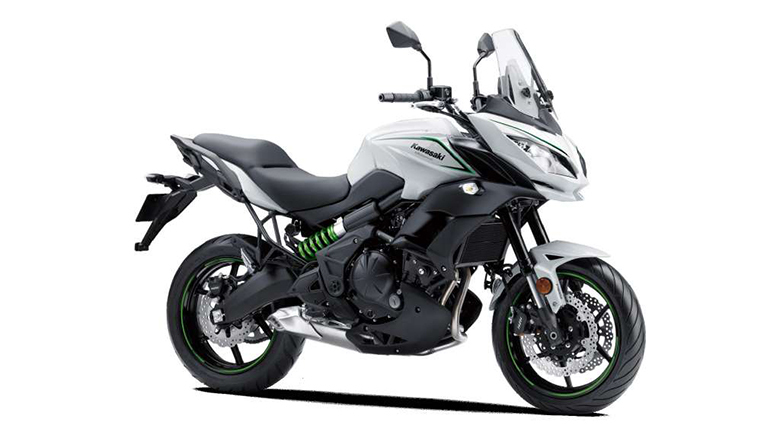 This bike is recommended for the rider with 16 years of age and older but the rider has to read the owner’s manual first. Let’s have a look at the review of 2018 FourTrax Recon Honda Utility ATV. 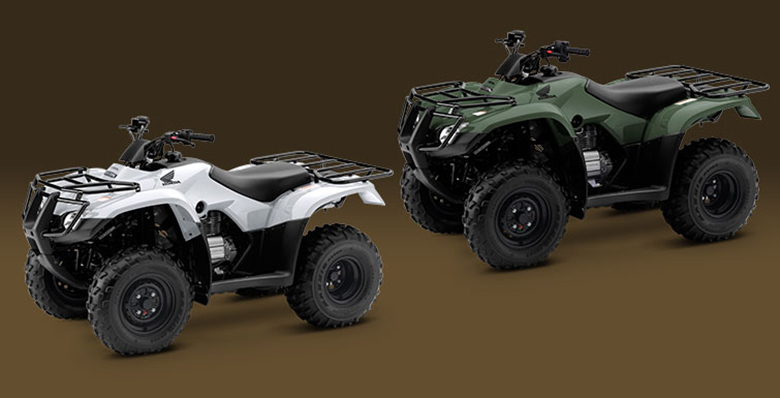 The newly launched 2018 FourTrax Recon Honda Utility ATV comes with the compact and lightweight engine. This is the semi-dry sump and overhead valve design engine offering the best performance. Its new design not only keeps it shorter from top to bottom but it also enhances the overall handling due to its low center of gravity. 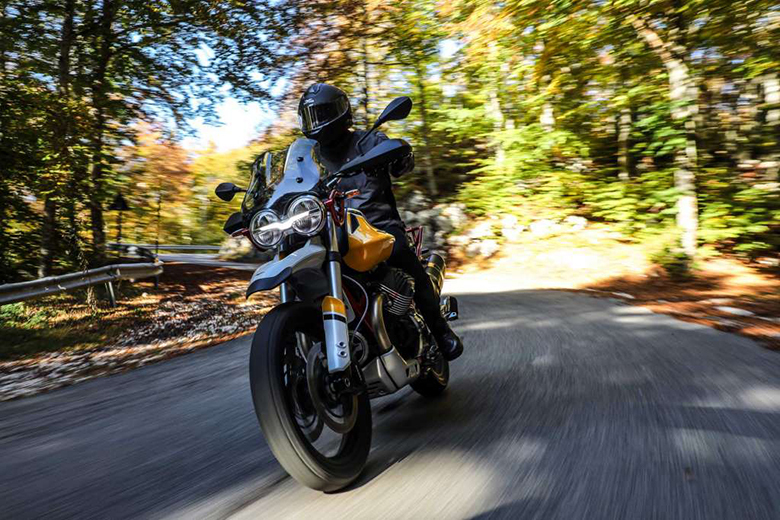 The crankshaft is oriented from front to back in the chassis, the route of flow of the power is now straight to the wheels without any need of right-angle detours. This enhancement not only reduces the powertrain friction but it put more grunt to the ground. Like the 2017 Honda FourTrax Recon, this new ATV comes with the clean, efficient and low-maintenance shaft drive. This shaft drive is the perfect choice of the machine. 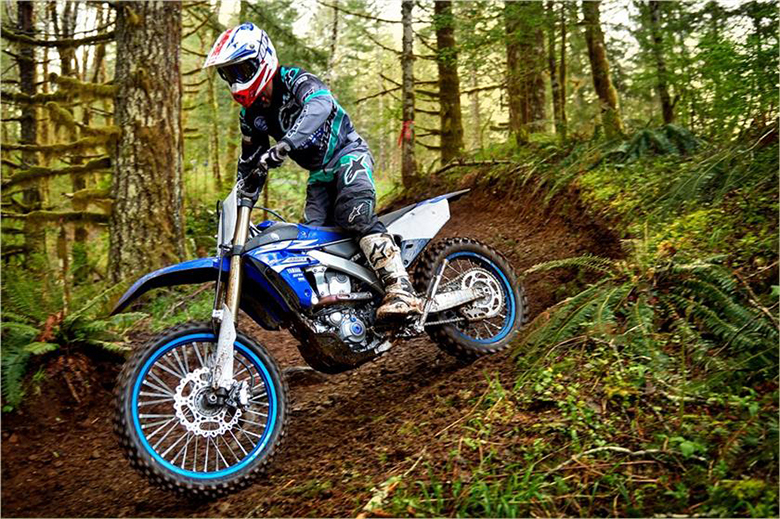 The rider needs not of worry about the lubrication or any adjustment on trails. 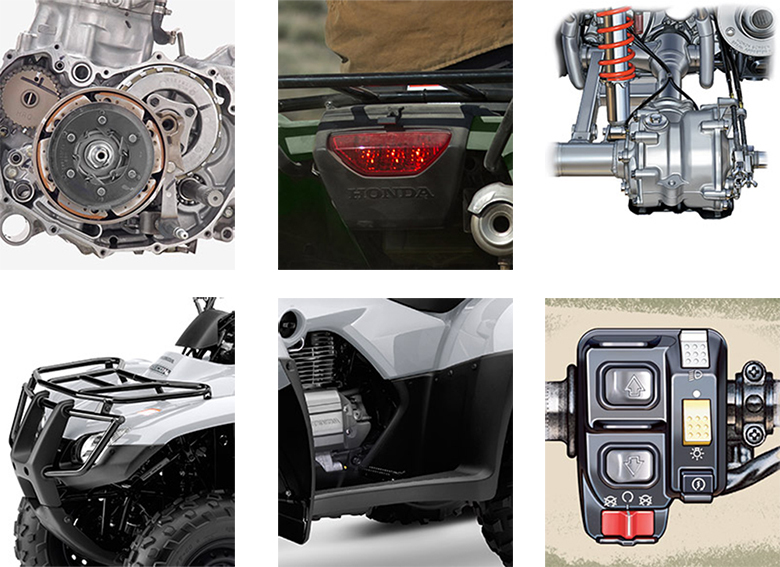 The all-new 2018 FourTrax Recon Honda Utility ATV comes with an incredibly designed floorboard. This floorboard allows the rider’s feet to grip the footrest and it keeps the mud and debris away. 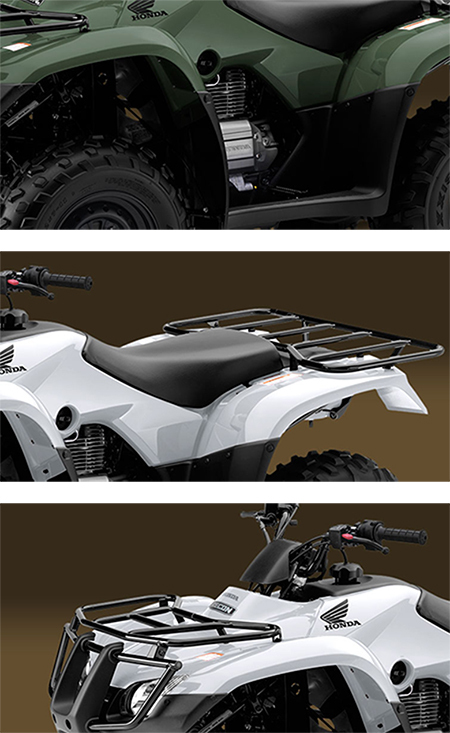 There is front and rear steel cargo racks are also available in this Honda ATV. These racks feature the load capacity of 33 and 66 pounds respectively. 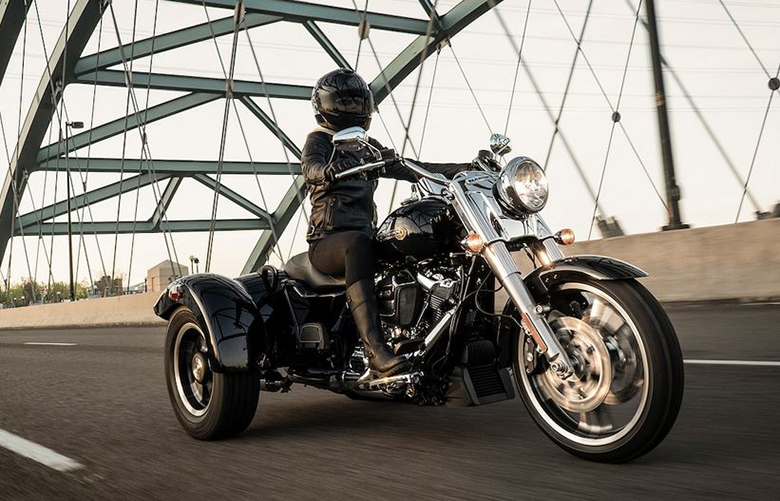 It features the low center of gravity while allows enough ground clearance to ride on tough surfaces smoothly. The seat provides incredible seating position to ride on and have a fun ride. The new 2018 FourTrax Recon Honda Utility ATV comes with the number of features making it incredible to ride on. It comes with the reverse mechanic and parking brake as well. Both of them are installed on its left handlebar. They are very easy to operate and use. In order to start this ATV, the rider just has to turn the key and push the button. There is an additional backup recoil starting system as well. The all-new 2018 FourTrax Recon Honda Utility ATV comes with the price of $4,099 only. This article is all about the review of new 2018 FourTrax Recon Honda Utility ATV and it shows that it is really an impressive quad bike to ride on. 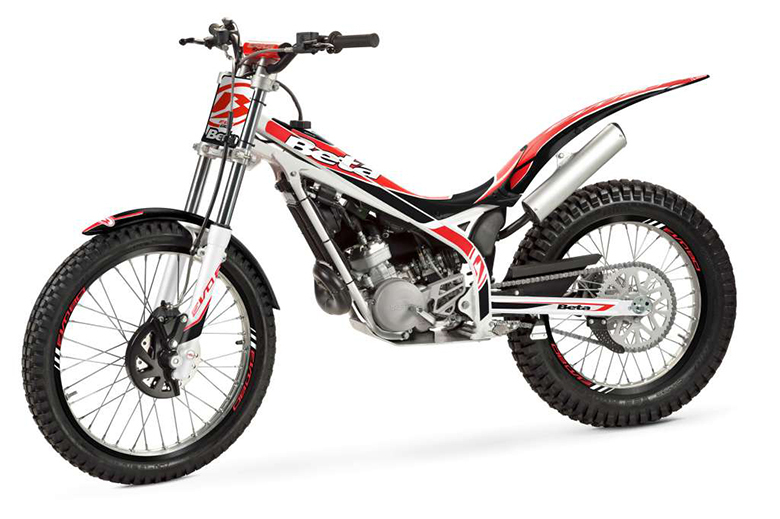 Its powerful engine of 250cc delivers the massive amount of power and low-rpm torque. The chassis is colorful and style with aerodynamic design. 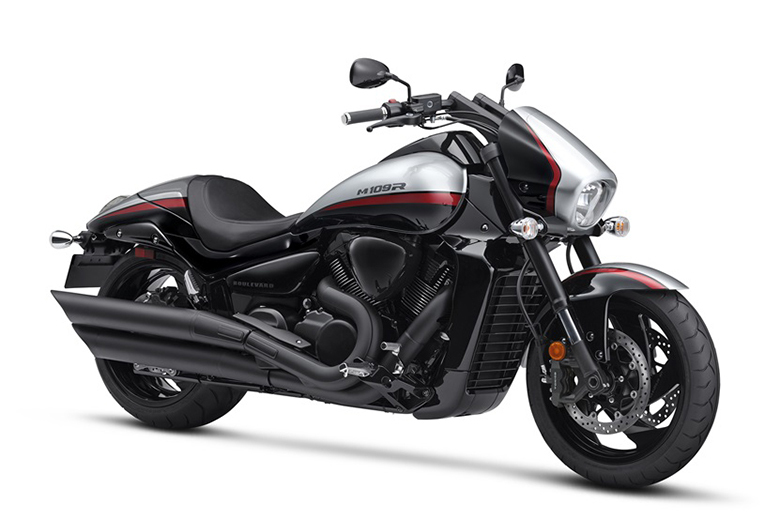 Its low center of gravity helps in good handling while the seat provides the comfortable ride. In short, it is best for daily day use on rough surfaces.